What leads teachers to use new technology products or services to improve their practice? 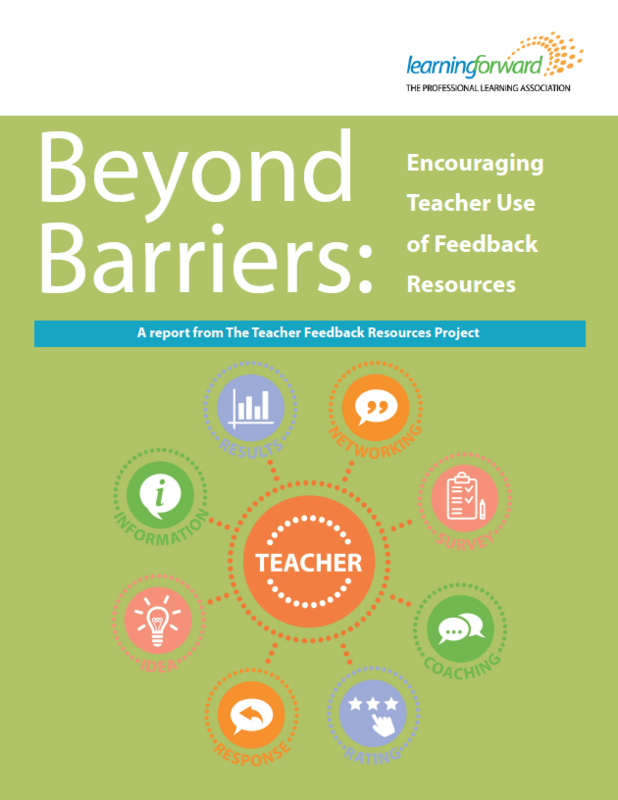 Learning Forward recently concluded a study that investigated factors that drive teachers to embrace or challenge the use of products and services designed to support improvements in practice. Findings from the study, supported by the Bill & Melinda Gates Foundation, can assist education leaders and vendors to address issues of implementation and scale. Technology-based resources studied include those designed for video observations, peer feedback and collaboration, online professional learning, and learning management platforms. Though such resources offer teachers access to real-time data to support improvement, the use of such resources falls below expectations. There were three phases to the study, from qualitative focus groups, to a survey, to case studies. Three case studies are included with the report to showcase district examples of resource implementation. When asked about what influences the frequency of their use, respondents cited the usefulness of the product (76%) far more than the requirement to use it (41%). Perceived barriers have minimal effect on use. Through the focus groups, researchers identified issues anticipated to affect implementation and use of technology-based resources: training and support, technical capacity issues, and motivation. The survey data indicated that those issues do not impede use for educators. Utility really does matter. Educators indicated that when a resource is useful, they use it. If it isn’t customizable, beneficial, or if it takes too much time, its use won’t be sustained. While this finding may seem obvious, it is a reminder that the core value of the resource must remain the focus for both vendors and users. Change management and teacher engagement in decision making matter. District leaders take several approaches to implementing an innovation, and their approach makes a difference. They may mandate use, provide choice to use, allow use to grow organically, or design an approach that combines these variations. Allocate adequate resources for capacity building including time, training, ongoing support, and technical assistance.